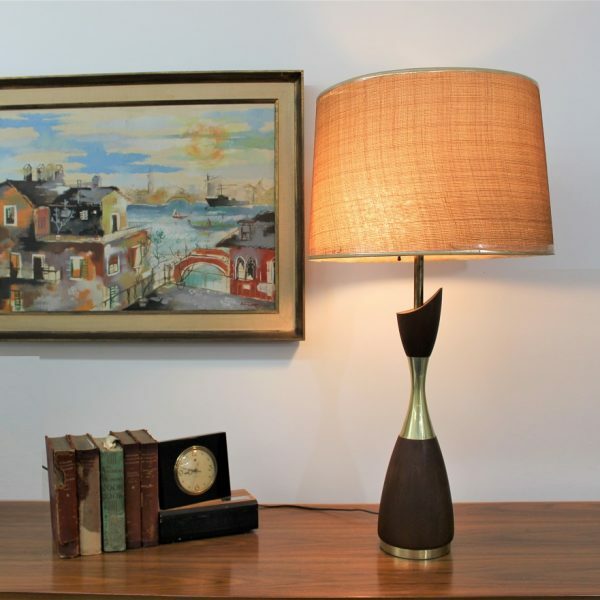 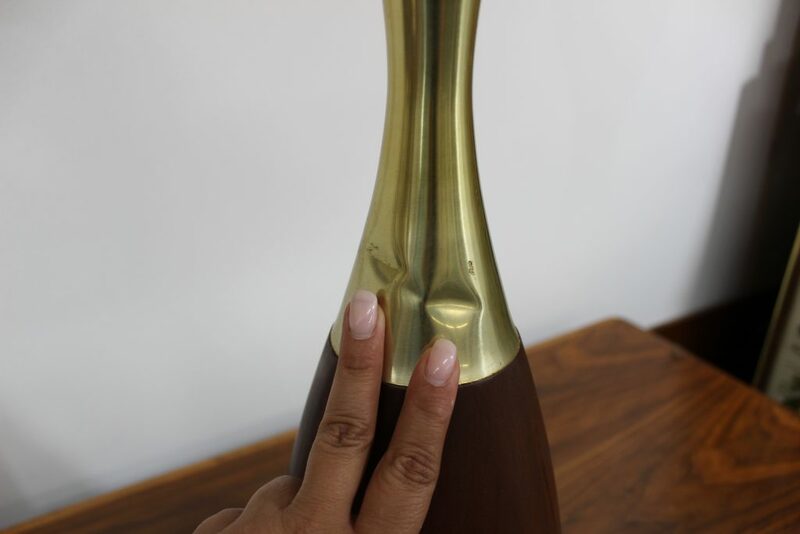 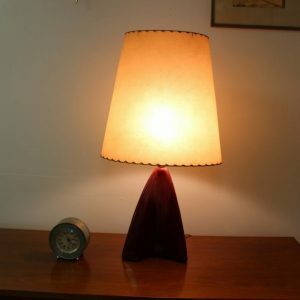 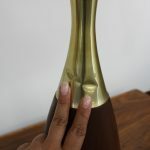 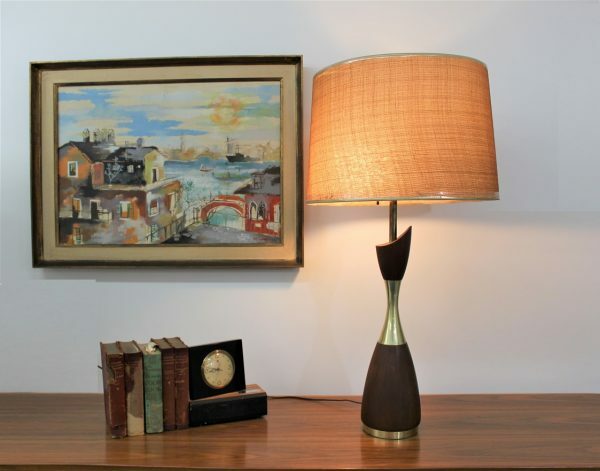 This beautiful Danish modern table lamp comes with simple but elegant lines, the curves make this beautiful design, and in what a way! 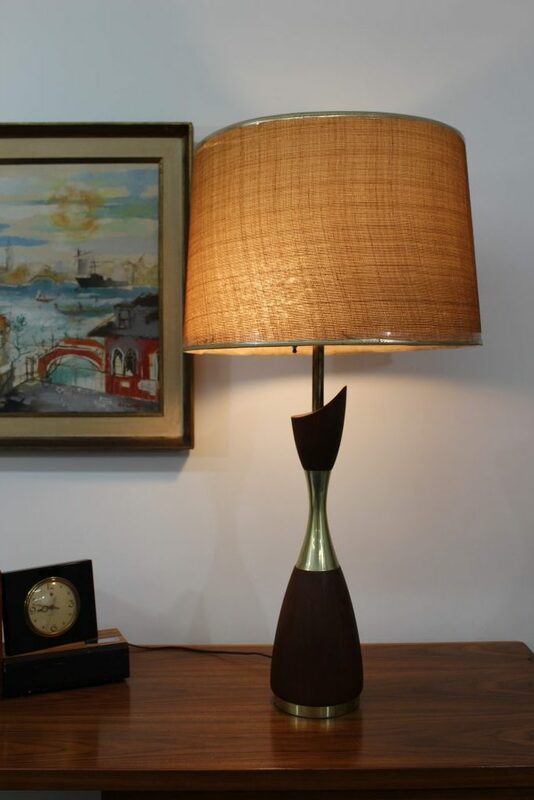 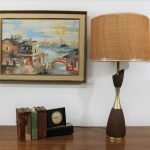 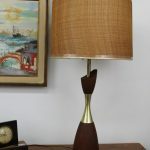 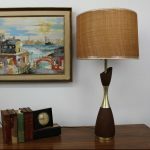 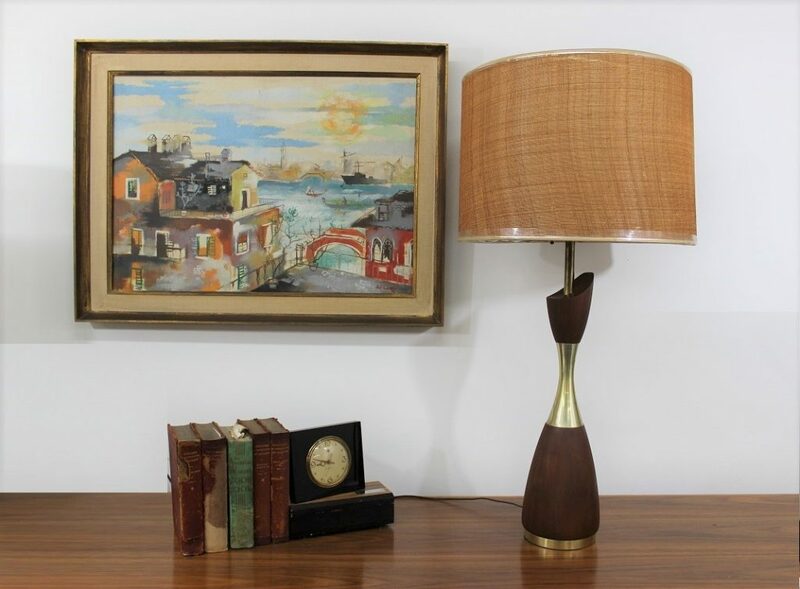 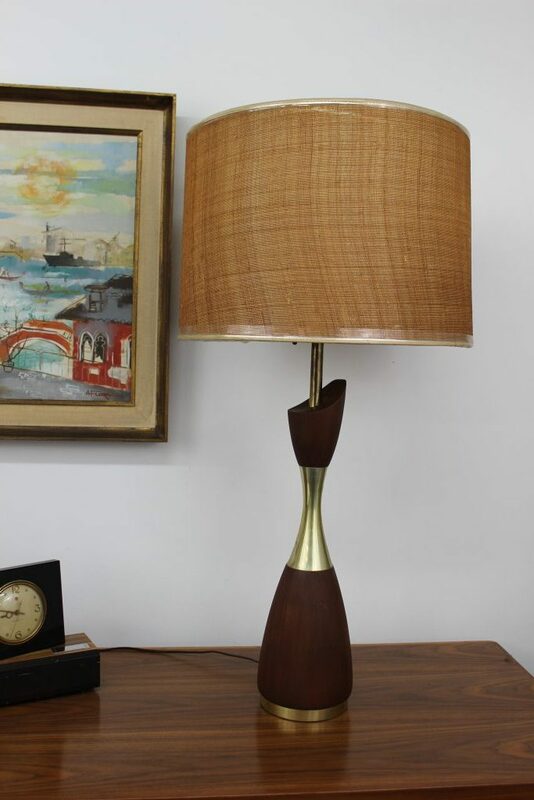 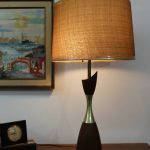 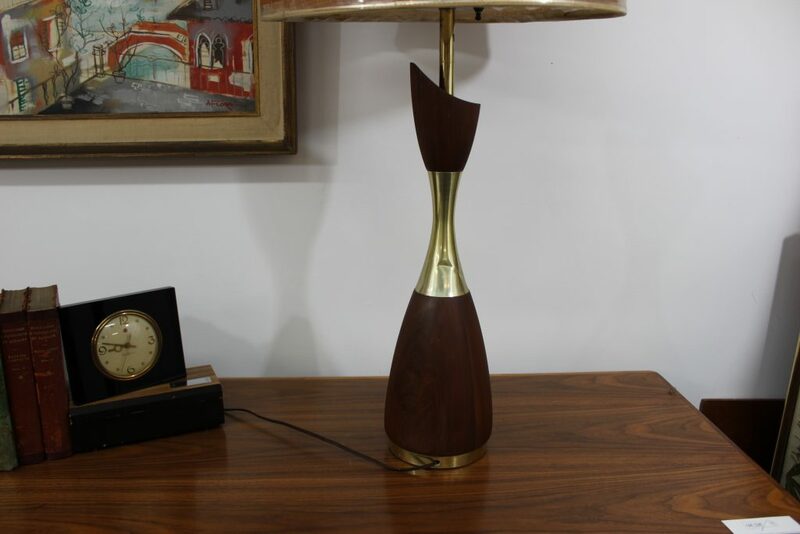 The brass color waistline and base juxtaposed with the dark color walnut of the wood tone are simply phenomenal for this lamp. 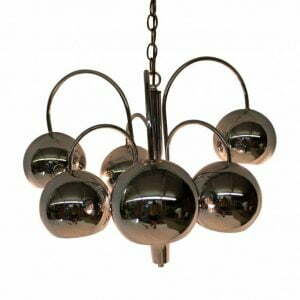 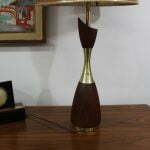 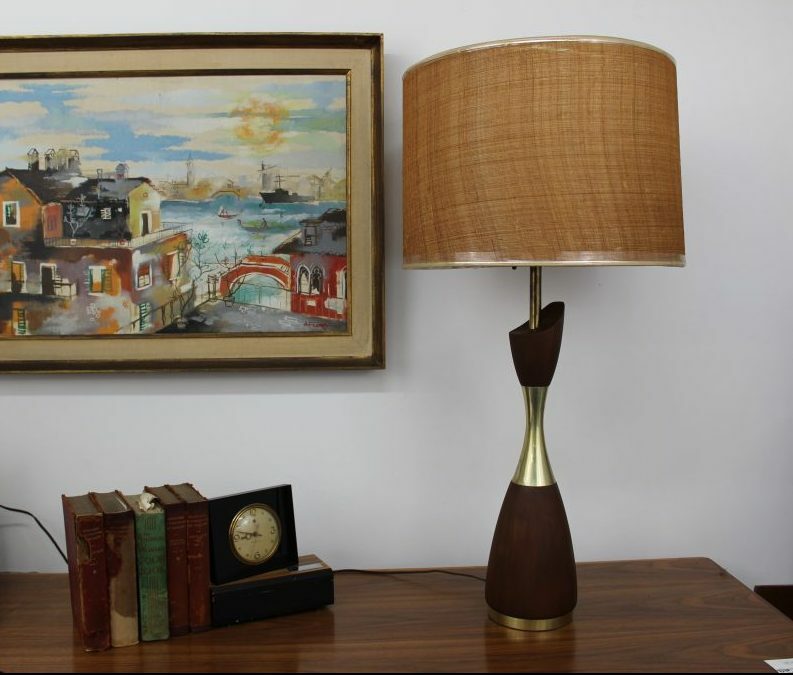 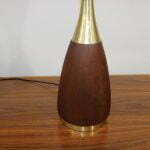 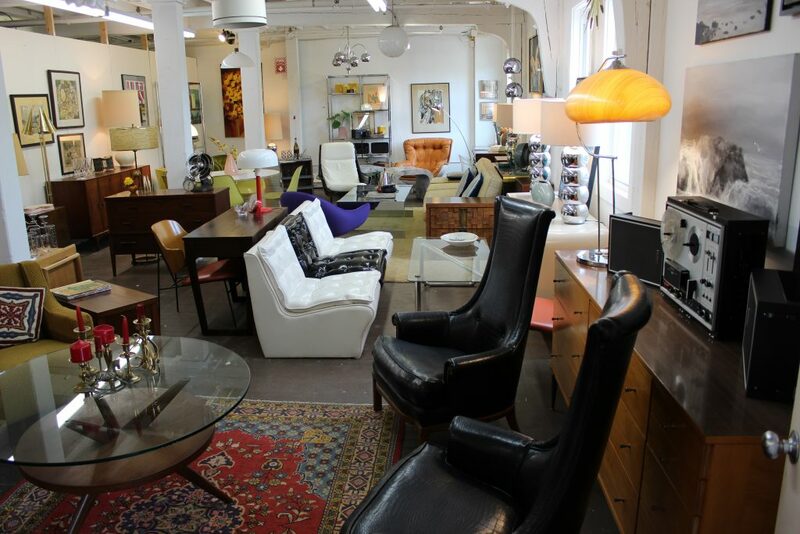 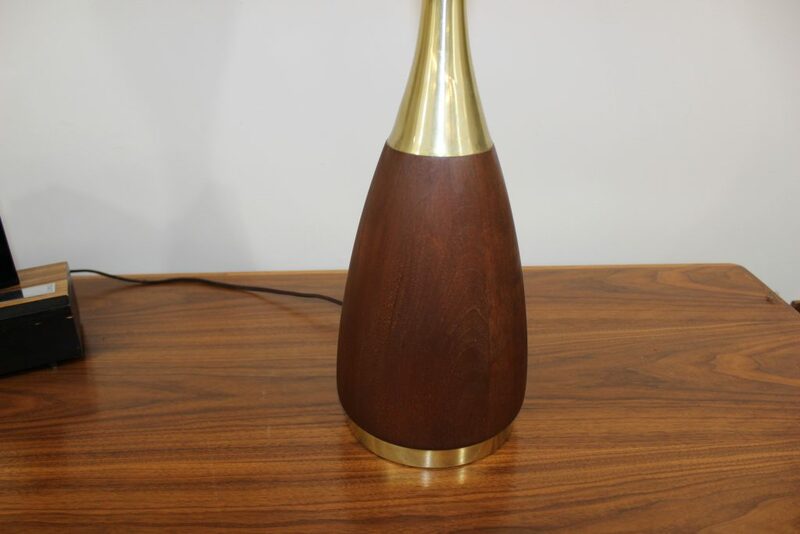 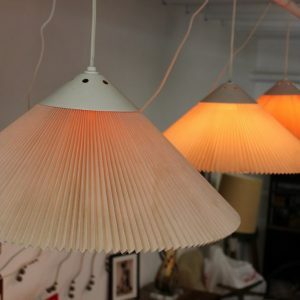 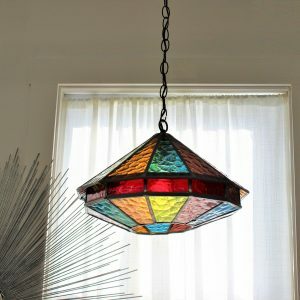 This beautiful Danish lamp measures 35″ high at its highest, 24″ to the socket and 7″ wide at the base.